The Alfred Wegener Institute, Helmholtz Centre for Polar and Marine Research (AWI) and the TU Dresden’s Institute for Cartography (Germany) are presenting their joint three-dimensional map of the Antarctic continent and the seafloor of the Southern Ocean at this year’s International Cartographic Conference in Rio de Janeiro, Brazil. For the first time, the map simultaneously shows viewers three geographic layers: the Antarctic ice sheet, the land masses it conceals and the surrounding underwater landscape. The map covers a total depth range of over 12,000 metres: from the ice sheet, down to the depths of the surrounding Southern Ocean. The so-called lenticular print is a novelty; the scientists portrayed Antarctic ice sheet, which is up to 4,800 metres thick, as a honeycombed grid structure, allowing viewers to see through it to the mountain ranges below. Another new feature is that the scope of depth includes the entire z-axis. 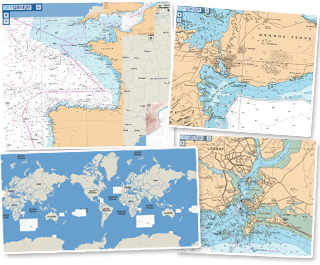 In the past, it was only possible to show deeper areas or, in the case of world maps, the corresponding ocean regions but without any depth, according to Lars Radig. One major source of data for the new 3D visualisation was the International Bathymetric Chart of the Southern Ocean (IBCSO), a digital representation of the entire Antarctic seafloor south of the 60th parallel that was released in 2013 under the auspices of the Alfred Wegener Institute. The second key source was provided by Bedmap2, a three-dimensional digital map of Antarctica that depicts the bedrock under the Antarctic ice sheet. The new True-3D visualisation is the first of its kind to combine the two datasets. Trawling should be restricted below 600 metres, research suggests. Analysis reveals ecosystem damage and diminishing economic returns below 600 metres. The first scientific evidence that trawling in waters deeper than 600 metres is ecologically damaging and provides poor economic return is reigniting debate about the controversial fishing practice. For years, European scientists, environmentalists, politicians and commercial fishermen have debated whether or how to limit deep-sea trawling, which critics say causes huge damage to ocean ecosystems. The latest findings, which use survey data to assess how the ratio of undesired fish to commercially valuable ones changes with depth, are published in Current Biology. “I think they’re pretty robust,” says Les Watling, a deep-sea biologist at the University of Hawaii at Manoa, of the results. Watling, who has worked as a science adviser for environmental groups pushing for a ban on trawling, adds, “This is the first really good set of science data that essentially ratifies the idea that having some kind of depth limit to deep-sea trawling would be worthwhile and would not create an economic hardship." After much debate and several delays, in December 2013 the European Parliament approved restrictions on deep-sea trawling in European Union (EU) waters — a practice in which weighted nets are dragged along the sea floor to harvest commercially valuable fish species — but stopped short of an outright ban. Moreover, these restrictions are not yet in force, because they must still be approved by ministers from member states. 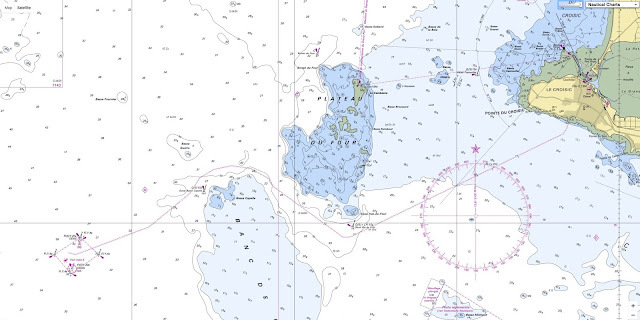 Some fishers have subsequently agreed a voluntary 800 meters limit for trawling. Deep-sea trawling often captures more undesired species than those actually being targeted for sale, and it can destroy sea-floor habitat such as corals. Although trawling damage has been well documented, data were lacking on how to set the most effective limits. In the latest study, researchers analyzed catches from experimental trawls conducted in the 240–1,500-metre zone of the northeastern Atlantic Ocean. They found that the volume of unwanted species, or by-catch, increases markedly relative to the volume of target commercial species in the 600–800-meters zone. The increase was especially pronounced for sharks and rays, including some threatened species. 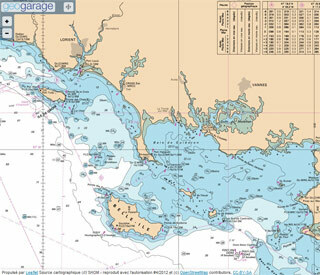 The analysis also revealed that the economic value of catches decreases in the same zone. “We weren’t sure there were going to be any overarching trends and were really surprised to see significant change,” says study co-author Jo Clarke, a marine biologist at the University of Glasgow, UK. Clarke hopes that this work will now inform similar analyses in other regions that have also debated their deep-sea trawling practices, to see if similar patterns are found in non-European waters. “Probably New Zealand is the place where the ripple effects would be strongest,” says Watling. 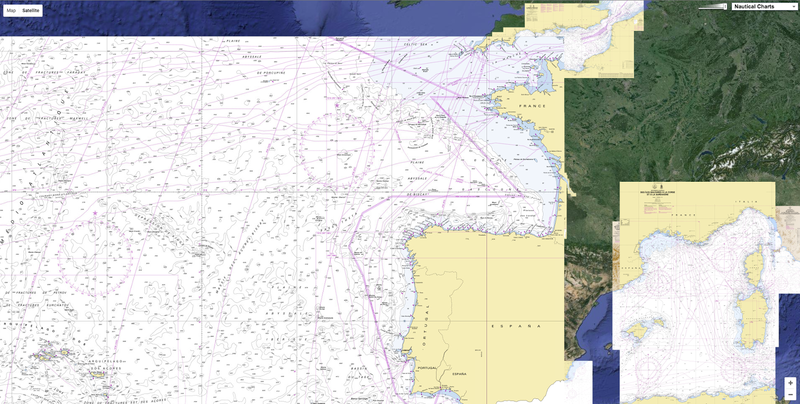 European debates over deep-sea trawling bans have been contentious, especially in France and Spain, where the few EU boats that fish at depths more than 600 meters are registered. 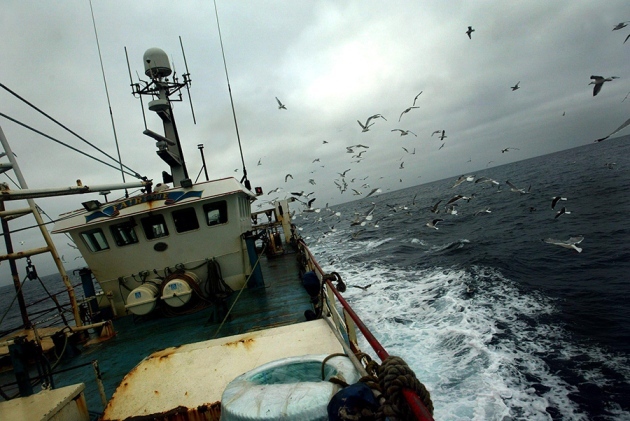 Trawling at such depths, which happens mainly west of Scotland and Ireland, is limited. France, for instance, has just ten such fishing vessels, owned by three companies and supported in part by government subsidies. 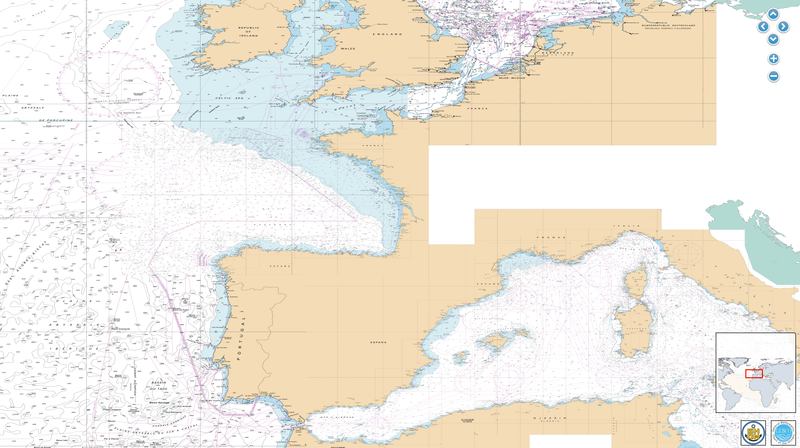 Watling is among many who would like to see the EU ratify its ban, and bring in a 600 meters depth limit. He says that a shallower limit would help to prevent expansion of deeper trawling. Global ocean levels have risen about 6 cm (2.3 in) over the past two decades, matching models consistent with human-induced climate change. NASA monitors sea heights and other parameters with the Jason satellite series. Jet Propulsion Laboratory oceanographer Josh Willis explains the data. Sea levels are 3 inches higher than they were in 1992. "It's very likely to get worse in the future." A panel of NASA scientists said Wednesday that new data shows sea levels are, on average, three inches higher than they were in 1992 due to melting ice from both mountain glaciers and the polar ice caps, as well as warmer oceans. GRACE consists of twin co-orbiting satellites that fly in a near polar orbit separated by a distance of 220 km. GRACE precisely measures the distance between the two spacecraft in order to make detailed measurements of the Earth's gravitational field. Since its launch in 2002, GRACE has provided a continuous record of changes in the mass of the Earth's ice sheets. This animation shows the change in the Greenland Ice Sheet between January 2004 and June 2014. The 1-arc-deg NASA GSFC mascon solution data was resampled to a 998 x 1800 data array using Kriging interpolation. A color scale was applied in the range of +250 to -250 centimeters of equivalent water height, where blue values indicate an increase in the ice sheet mass while red shades indicate a decrease. In addition, the running sum total of the accumulated mass change over the Greenland Ice Sheet is shown on a graph overlay in gigatons. The data was collected from NASA satellites. NASA also released a video that shows a visualization of rising sea levels. The changes are concerning and “it’s very likely to get worse in the future,” Steve Nerem, a University of Colorado geophysicist and a member of the panel, said in a conference call, Reuters reported. In 2013, a United Nations panel reported sea levels were projected to rise between 1 and 3 feet by 2100; the NASA panel said data indicates the level rise would be on the higher end of that projection. 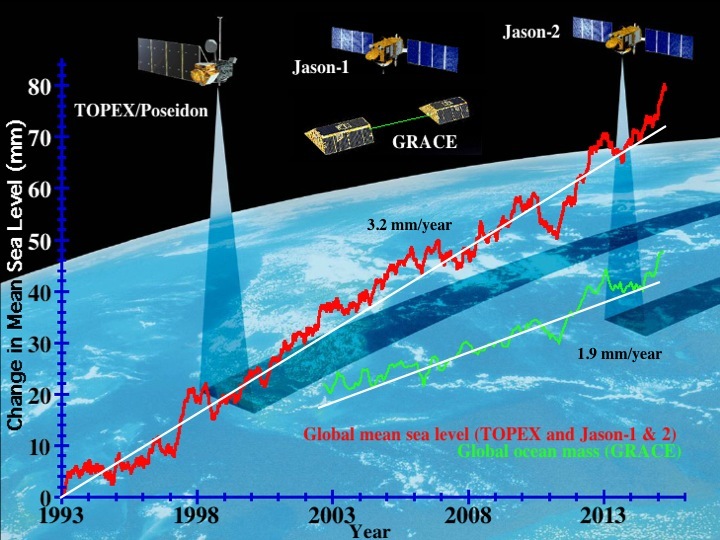 As measured by the TOPEX/Jason satellites, sea level change in the short-term (top) and longer-term (bottom) can be very different. The sea level change is an average; in some areas, sea levels rose more than 9 inches, and in others—such as along the West Coast, sea levels are falling. For over 20 years NASA has been tracking the global surface topography of the ocean in order to understand the important role it plays in our daily lives. 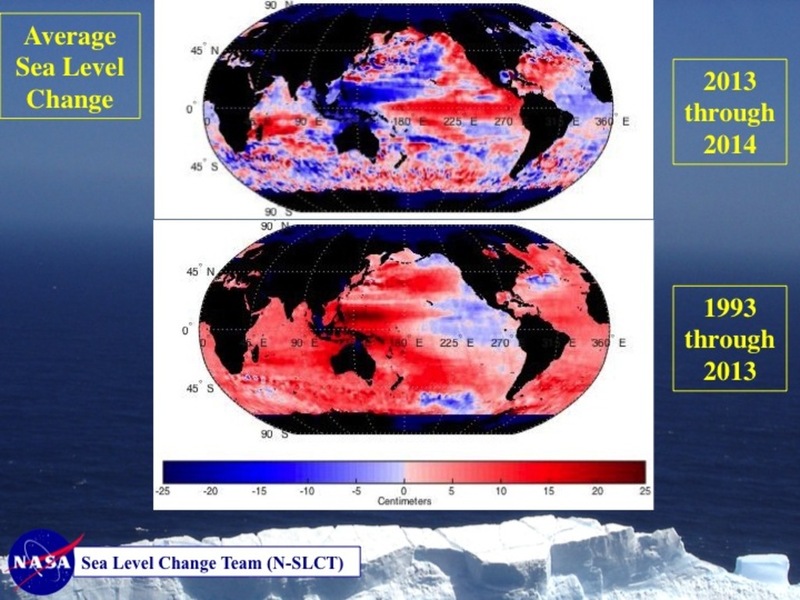 Climate change is causing our Ocean to warm and glaciers to melt, resulting in sea level rise. Since 1880, the global sea level has risen 8 inches; by 2100, it is projected to rise another 1 to 4 feet. 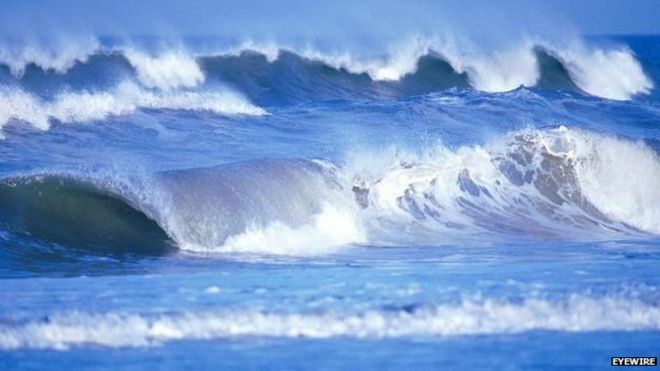 Scientists warn that we haven’t seen the worst of it yet; ocean currents and weather cycles have actually offset some sea level changes in the Pacific, which means the West Coast could see a huge jump in sea levels in the next 20 years. 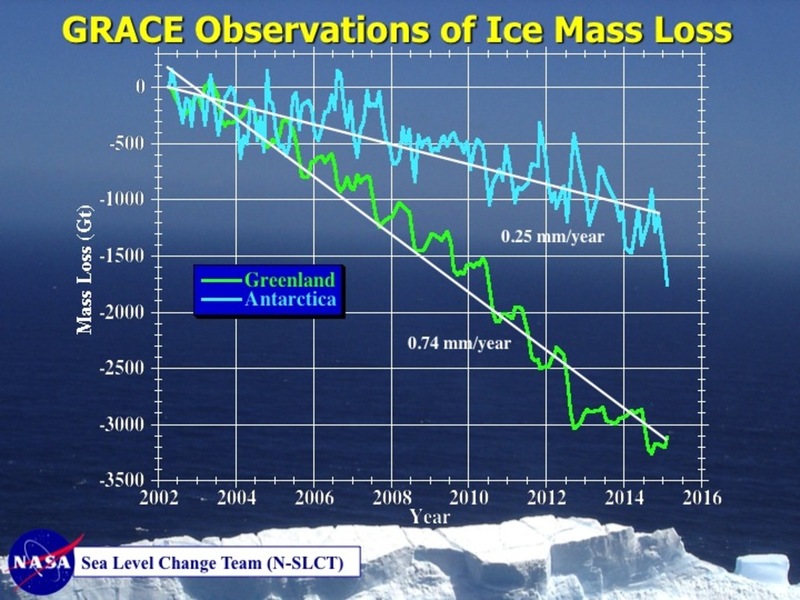 NASA’s Gravity Recovery and Climate Experiment (GRACE) twin satellites have measured the loss of ice mass from Earth’s polar ice sheets since 2002. The panel warned that forecasting the melting rate of the polar ice caps is nearly impossible. And even if the pattern were to stall and reverse, it would take centuries to return to original pre-climate change levels. Before Tarzan was swimming his way to American gold medals, there was Duke. Before fellow Olympian Jim Thorpe was similarly being cast as a tribal chief in Hollywood, there was Duke. And right before the current American president was born in Honolulu, elected as that area’s sheriff for the final time was Duke. Duke Kahanamoku, born on this day in 1890, is one of the greatest U.S. athletes many Americans have never heard of. And fortunately for his legacy, today Duke — before even Thorpe and Olympic swimmer-turned-“Tarzan the Ape Man” actor Johnny Weissmuller — is being celebrated with a Google Doodle. Which is a wonderful nod to (and swell of recognition for) the great man, because had he been born a century later, his name might well be as popularly known as that of Michael Phelps, Kelly Slater or Laird Hamilton. The farther you get from the beach, the less likely, it seems, you hear the name Duke Kahanamoku. But when you move close to breaking waves (as my family did, to San Diego, when I was a boy), the more often you surely will hear references to “the Duke,” the father of modern surfing. “Out of the water, I am nothing,” the Duke resonantly said before he fully became recognized as the “ambassador of Aloha” and Hawaiian culture. Fortunately, Hawaii celebrates Duke as a favorite son who was indeed quite something as a ceremonial envoy on land, as well. But when you have achieved such greatness in the pool and in the pipeline, it should also be underscored that, to invert that quote: In the water, he was everything. In 1912, for instance, Duke was the marine version of Thorpe, that master on the field and track, at the Stockholm Olympics. The two men, both of whom were about 6 feet, stood particularly tall at those Games as multiple medalists. While Thorpe was winning the pentathlon and decathlon, “the Big Kahuna” was winning swimming gold in the 100-meter freestyle and silver in the 4×200 free. Duke, who was called “the king of all swimmers,” would go on to be a double gold medalist in those two events at the 1920 Antwerp Games. Four years later, Duke would medal for a third time (silver) in the 100 free, beating his brother, bronze medalist Samuel Kahanamoku, in the event won by his pal Weissmuller (the future Hollywood Tarzan) at the Paris Games. Duke ended his Olympic career in his 40s, when he was an alternate for the U.S. water polo team. An article from the Salt Lake Tribune, in 1913. Duke was the first athlete inducted into the Halls of Fame for both swimming and surfing, and the swimming exhibitions he gave, buoyed by his Olympic fame, provided him with opportunities to popularize surfing, as well, from the California coast to the waters off Australia, where a 1914 trip helped the sport take hold Down Under. Wherever he paddled his 16-foot wood longboard around the world, he was also proudly peddling surfing’s greatness. Shortly after the Paris Games, Duke also became a Hollywood actor, sometimes (like Thorpe) playing tribal characters; three decades later, in the Oscar-nominated 1955 war film “Mister Roberts,” he played a “native chief,” still fit of body and regal of bearing. Duke himself was a military police officer during World War II, and sheriff of Honolulu till 1961 (the year that Obama was born, yes, there). In the ’60s, after having helped push for Hawaii’s 1959 statehood, he portrayed himself in surfing documentaries, and had a stake in Duke’s, the Waikiki club that was home to Don Ho and his band. Duke Paoa Kahinu Mokoe Hulikohola Kahanamoku was born on this day in 1890 in Hawaii, where he would die 78 years later, as the island state’s ambassador the globe over. “Despite his charisma on the screen and two decades of Olympic triumphs, it is perhaps for moments like these [his rescue heroics off Newport Beach] — for his character, for his ease in the water, his deep and unending love of Hawaii and her oceans — that Duke Kahanamoku is remembered most,” writes Google, in celebrating the great man’s 125th birthday with artist Matt Cruickshank’s tropical, longboarding Doodle. Long live the Duke, the ambassador of Aloha. Ah, the summertime sizzle of a shell-strewn beach, the bracing odour of the briny sea. There's nothing quite like it really. Amid the saltiness, a hint of sulphur perhaps? A slight edge of boiled cabbage? Or something even more unpleasant? Seaside odours are generally composed of dimethyl sulfide, a pongy gas produced by bacteria feasting on phytoplankton. In the atmosphere, it is changed chemically to sulphate, which in turn becomes the seeds of clouds. Solid organic matter from large collections of phytoplankton blooms can also help with cloud formation. This blooming ocean can give rise to a specky scum, from which tiny bubbles get lofted into the air by the churn of the sea. Water vapour condenses around them, tiny droplets form and the fluffy billows of the sky emerge. So what does this ocean-coloured scene have to do with a warming planet? 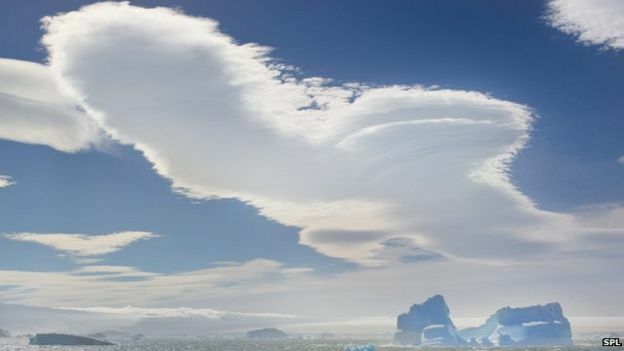 Well, researchers say that the type of clouds produced from sea gas and plankton particles, especially in the Southern Ocean, are not your common or garden cumulus. Clouds reflect sunlight back into space depending on the size of the droplets and the amount of liquid suspended in them. The more liquid that is suspended in the cloud, the brighter and more reflective they are - swotty philosophers of the skies! The experts have long understood that in winter, when seas are stormy and the spray is flying, there will be more of these types of droplets and thus more sun bounced back into space. In the balmy, calm of summer at sea they expected the clouds to be far less reflective. They were astonished to discover that, in the Southern Ocean, this was not the case at all. In fact they concluded that the plankton particle effect was strongest in the warmer months - on average they found that ocean life doubled the number of droplets in summer. "The amount of sunlight that's reflected by those clouds in this region is about 125 watts per metre squared," said co-author Dr Susannah Burrows, from the US Department of Energy's Pacific Northwest National Laboratory. "What we're finding is evidence for a change in that reflectivity of 10 watts per metre squared, that would be attributed to the phytoplankton - so about 8% of the reflection of sunlight on those clouds." "It is quite a bit!" she said. So can this new understanding of the role of sea smells and clouds make a difference to global warming? Well, yes, say the researchers but not necessarily in the ways you might think. 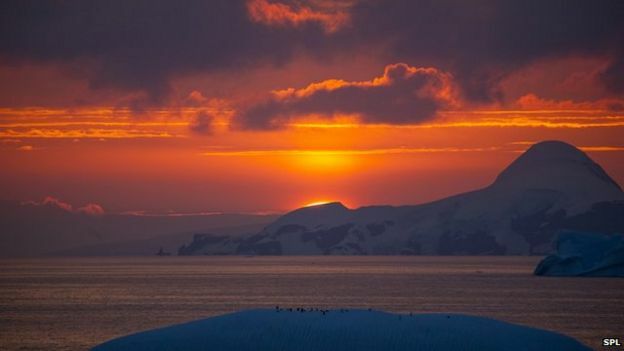 The scientists are excited about the findings because for the first time it gives them a clue about the total number of aerosols that are up in the air over the Southern Ocean. But could this new understanding give a boost to ideas about geo-engineering our way out of warming hell? In recent years a number of researchers have suggested that brightening the clouds could be a low-impact way of cooling the planet. Does this Southern Ocean research make this a more feasible prospect? "In principle it is possible to strongly modify and brighten marine clouds by injecting particles into the marine atmosphere," says Dr Burrows. "But I think whether or not that's a good idea is really a political question that needs to be discussed within society." Something to mull over while lying on the beach with the sea air in your nostrils. In 1942, with World War II in full swing, a young military scientist learned of the Allies’ plans to invade northwestern Africa by sea to dislodge the nearby Axis forces. The scientist, Walter Munk, who was in his mid-20s, hastily did some research and found that waves in the region were often too high for the boats carrying troops to reach the beaches safely. He mentioned it to his commanding officer, but was brushed off. “ ‘They must have thought about that,’ ” Dr. Munk, now 97, recalled being told. But the young scientist persisted, calling in his mentor at the Scripps Institution of Oceanography near San Diego to help. They devised a way to calculate the waves the boats could expect to face. Their work helped the boats land in a window of relative calm, and the science of wave prediction took off, becoming part of the planning for the D-Day landings in 1944. Longtime colleagues describe him as a courtly man of boundless curiosity, with an uncanny ability to search out important problems at just the right time. In addition to wartime wave forecasting, Dr. Munk has done pioneering research in ocean sound transmission, deep-sea tides and even climate change, though some of his work in the field has been controversial. Even today, well into his eighth decade of scientific work, his desk holds books and papers thick with geophysics formulas, and he continues to tackle projects ranging from using underwater sound signals to measure warming ocean temperatures to how winds cause the Gulf Stream. Had he more time, Dr. Munk said, he would work on geoengineering. “He has a real knack for picking problems that are ripe to really get new fields started,” said Peter Worcester, a research oceanographer at Scripps who has worked with Dr. Munk on a number of issues, including climate change. Photos and video clips spanning the career of Scripps oceanographer Walter Munk. Video courtesy of UC San Diego Creative Services and Publications. Certain images used courtesy of Ansel Adams. Born in 1917 to a banking family of Jewish heritage, Dr. Munk grew up in Vienna, with frequent trips to the Austrian countryside. His father served occasionally as a chauffeur to Franz Joseph, the Austrian emperor, during World War I. “He had the only Rolls-Royce in Vienna,” Dr. Munk recalled. His parents later divorced, and he was closer to his mother, who sent him to a school in upstate New York in 1932. After taking night classes at Columbia University, he decided to leave the family business of banking and gained admission to the California Institute of Technology, where he studied applied physics. While spending the summer of 1939 near a girlfriend in the oceanside town of La Jolla, outside San Diego, he landed a job with Scripps (now part of the University of California, San Diego), where he has worked most of his career. Colleagues say Dr. Munk took advantage of emerging computer analysis tools to help turn his direct observations of the ocean into sophisticated research projects. But Dr. Munk says he is concerned that today’s young oceanographers rely too much on computers, and fail to ask fundamental questions or take enough risks. “Computers are a lot cheaper than boats, and a lot more comfortable,” he said. His seafaring work includes some notable moments in world history. Days before nuclear tests were performed at Bikini Atoll in 1946, Dr. Munk and a colleague dropped dye in the water to assess how quickly radioactive materials would flush out of the lagoon. Near the test site of the far more powerful hydrogen bomb on Eniwetok Atoll in 1952, he monitored the ocean for a potential tsunami. It didn’t happen, though Dr. Munk and his crew were doused by radioactive rain and had to toss their clothes overboard. The high point of his career, as Dr. Munk calls it, came in 1991, when he traveled to Heard Island, a remote spot in the Southern Indian Ocean, to test long-range sound signals in the ocean. Dr. Munk had worked extensively with colleagues on ocean acoustics, a useful field for detecting or concealing submarines. The goal of the Heard Island experiment was to determine whether a sound generated from the South Indian Ocean could be heard in other corners of the world. The speed at which the sound signals traveled could provide useful data on warming ocean temperatures, Dr. Munk reasoned, because the sound would travel slightly faster as the ocean warmed. Hours before the experiment was to begin, Dr. Munk was awakened by a call from Bermuda. From thousands of miles away, the listening post had already heard the sound before the experiment had begun. As it turned out, the Bermuda post had heard the brief sound check that technicians had made while preparing for the full test. “And that was the best news that I’ve ever heard,” Dr. Munk recalled. But Dr. Munk’s zeal for using ocean sounds to measure climate change created trouble a few years later. But environmentalists feared that the broadcasts would hurt whales, which navigate and find food by means of their own sonar, and feed in the sanctuary. The Natural Resources Defense Council asked for and received a public hearing in an effort to halt the Monterey Bay project. “What happened here was a head-on collision between Walter Munk and whales. And that was the perception,” recalled Joel Reynolds, a senior lawyer for the defense council. Dr. Munk and the military, which was largely funding the study, did not anticipate the level of public concern that the acoustics project would generate, he said. After negotiations with the environmentalists, Dr. Munk and Scripps agreed to move the listening post farther off the California coast and prioritize a study of the sounds’ effects on marine mammals. Dr. Munk still yearns to use sound to measure the warming ocean. “I am convinced that you can do good underwater acoustics without hurting the whales, with some sensible precautions,” he said. For example, during Naval exercises, scientists must make sure there are no pods of whales nearby, and only gradually increase the sound. His long career has also given Dr. Munk perspective on his earliest work on waves. After their success in North Africa, he and his colleagues at Scripps opened a wave-prediction school for military officers, and some of the graduates went on to help forecast waves off Normandy ahead of the 1944 D-Day landings. The curriculum changed constantly, Dr. Munk recalled, as the scientists learned more about the science of waves on the fly, essentially inventing the field. “When we then look backwards, the fact that the landings took place during good weather was mostly luck, to some small extent skill,” Dr. Munk said of North Africa. Nowadays, as he forges ahead on wind, waves and other projects, he occasionally forgets the times of meetings and gets around with the aid of a walker. But he remains a frequent presence in Scripps, walking the halls of a building that now bears his name. “I like my work and I like my life, and I enjoy doing it,” he said. A short film describing the processes of bathymetric mapping and side scan sonar, used to gather data within the search area for missing Malaysia Airlines flight MH370. About this video: Geoscience Australia has been applying specialist marine geoscience knowledge and capability to assist in the search for missing Malaysia Airlines flight MH370. With existing experience and capabilities supporting management of Australia’s vast marine jurisdiction, Geoscience Australia is providing ongoing expert advice to the international search team, led by the Joint Agency Coordination Centre and the Australian Transport Safety Bureau. 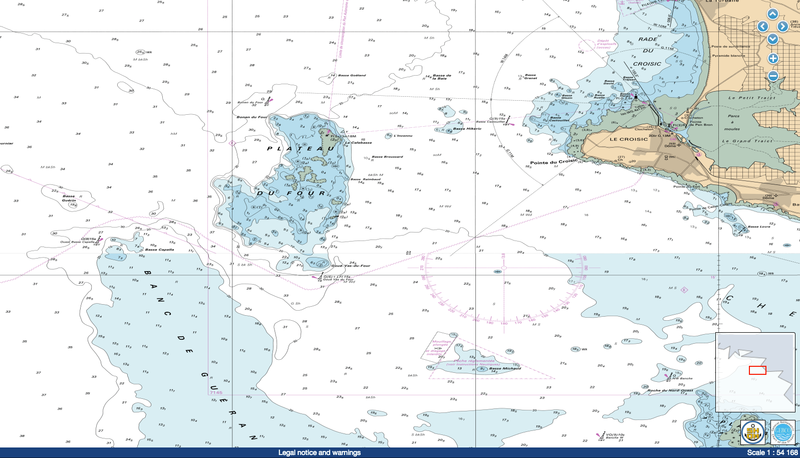 Specialist advice regarding bathymetry, the study and mapping of sea floor topography, has proved critical in understanding the environment in which the search is operating. 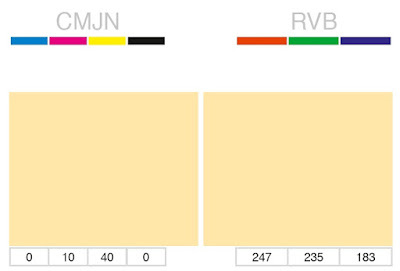 Note : in 2014, the printed L paper maps already displayed this color; but the flat paper maps adopt the same color at the beginning of 2015.